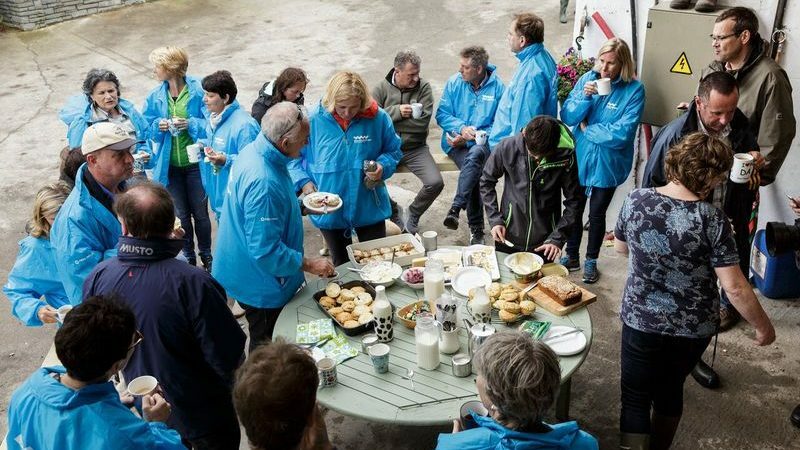 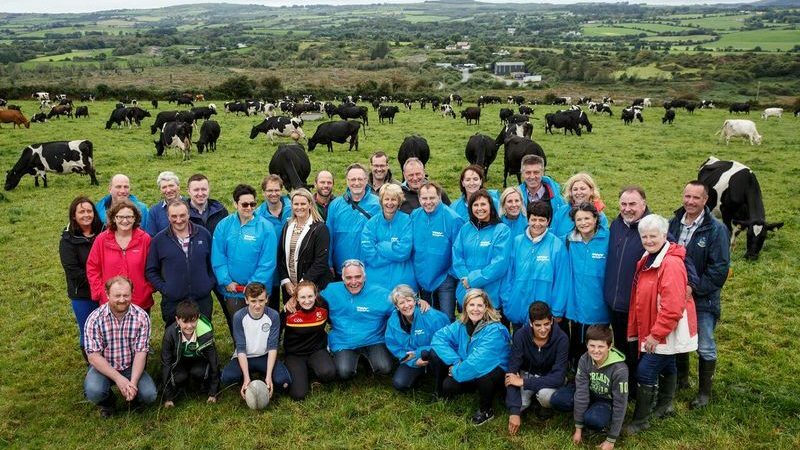 Take a look at the images in our West Cork Farm Tours Photo Gallery and gain an insight into the pork, dairy and beef farms on Ireland’s Wild Atlantic Way. 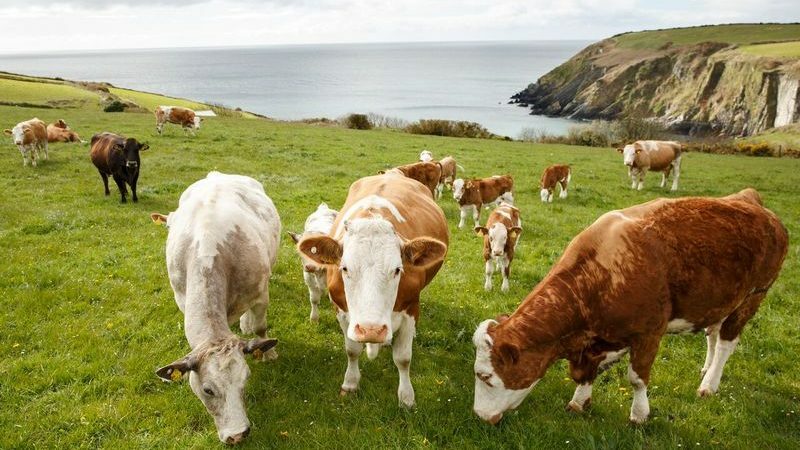 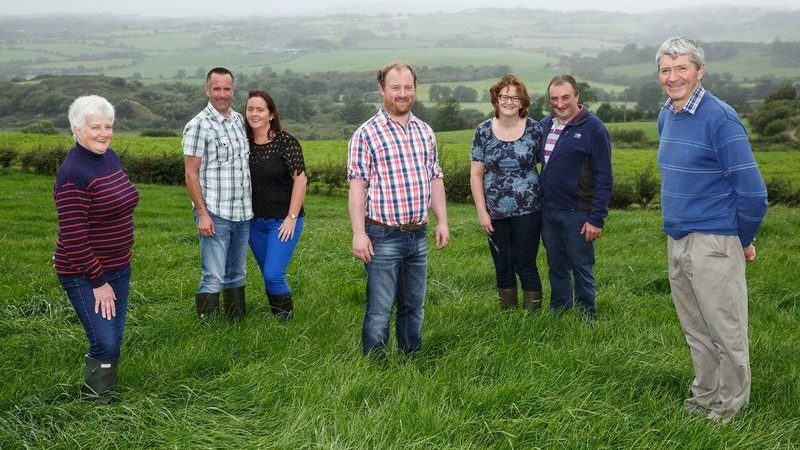 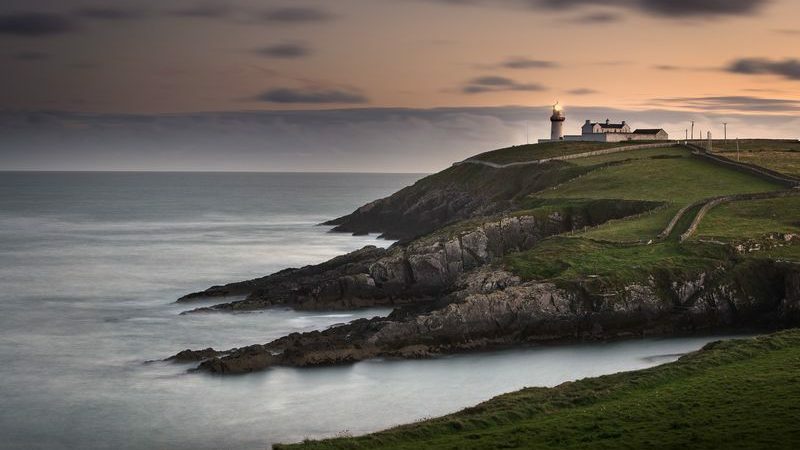 The West Cork farmers you’ll meet play their part in producing famous products like Dubliner cheese and artisan black pudding, and they share with you a real sense of how food makes its way from farm to plate. 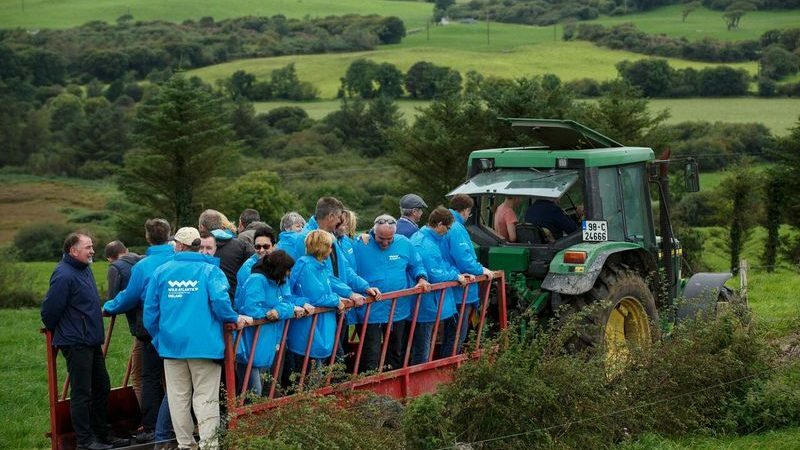 You’ll soon see that our farmers are passionate about sustainable farming practices too. 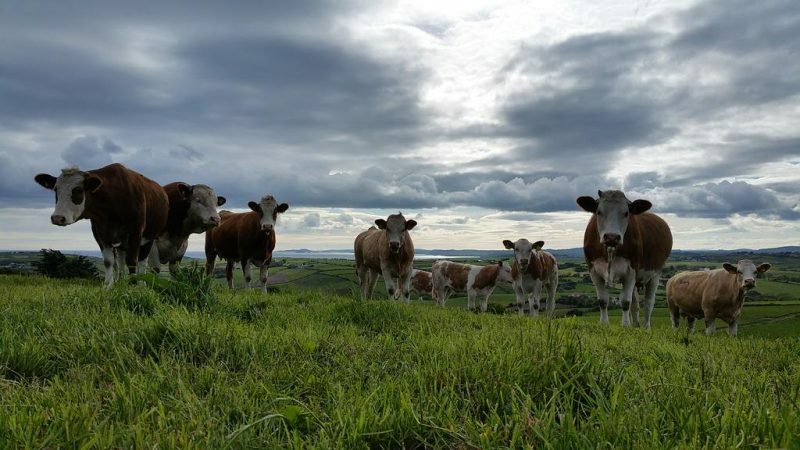 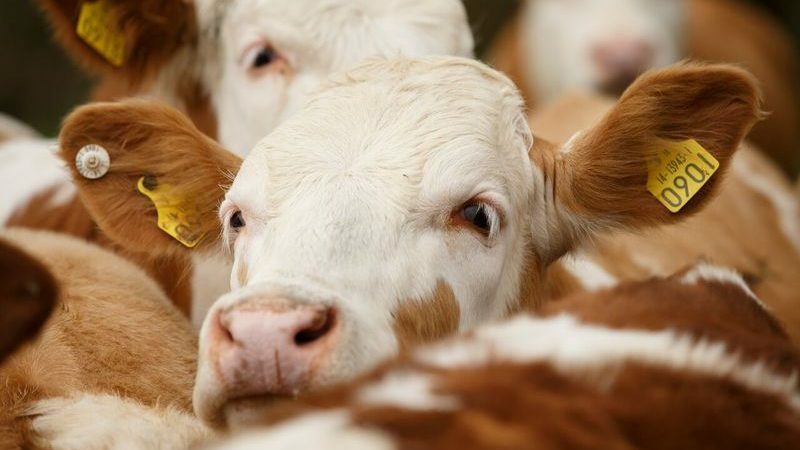 You’ll learn how farming is changing in response to the enviromental challenges we all face. 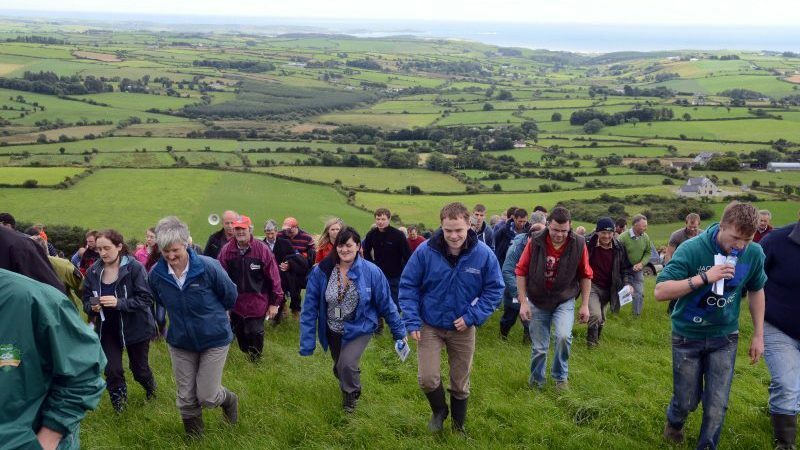 And how important it is for our farmer to pass on their land and knowledge safely to the next generation. 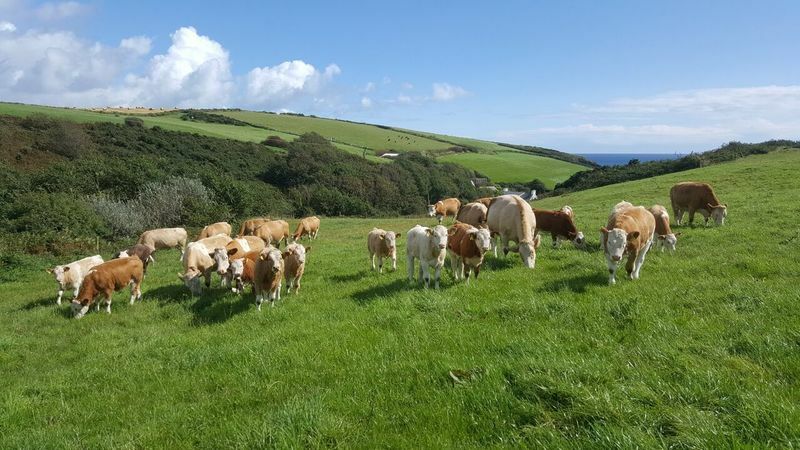 Why not visit our West Cork farms for yourself? 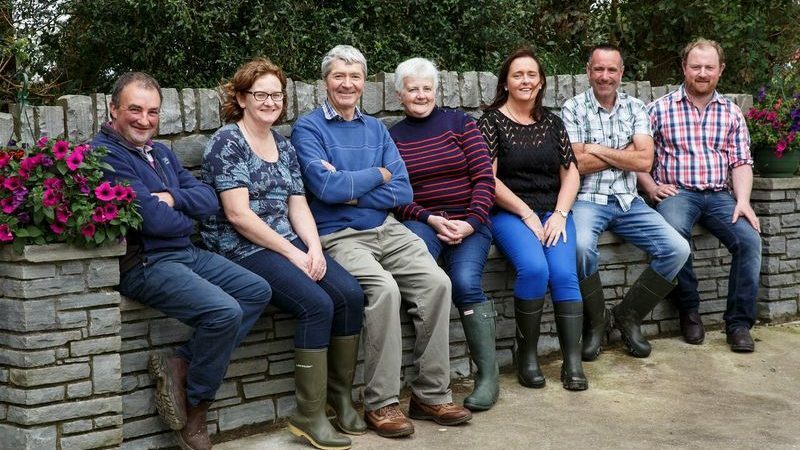 You’re sure of a great welcome, whether you’re a farmer yourself or just interested in West Cork’s amazing foodie culture. 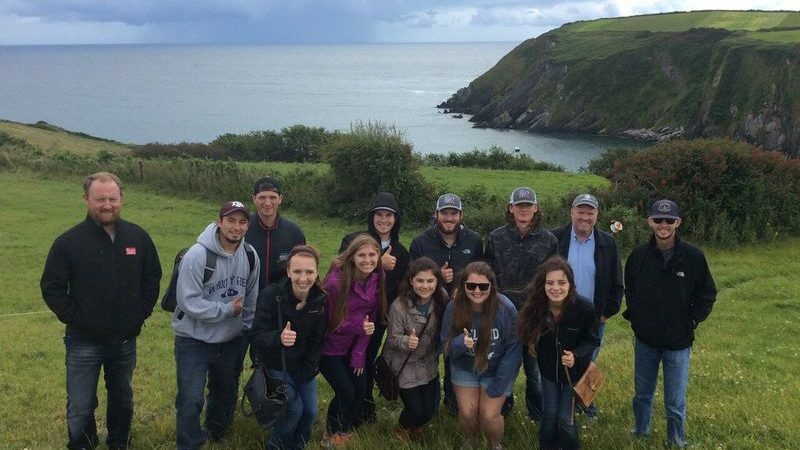 Our West Cork farm tours run each Thursday from 11am-1pm (March-October) and can be booked online. 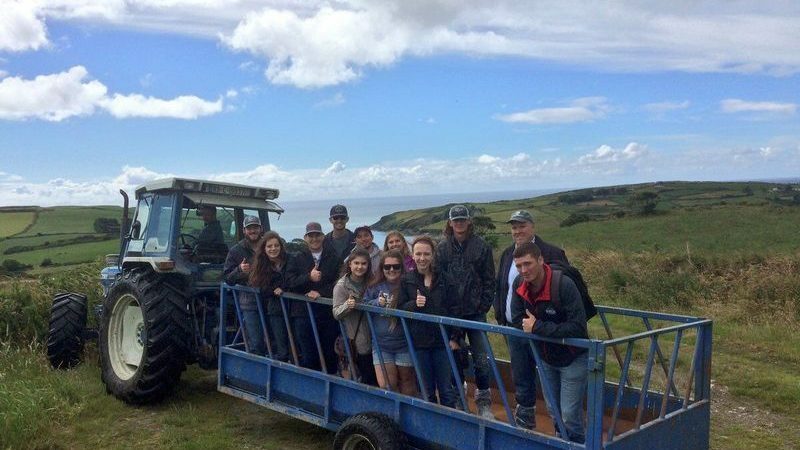 Bespoke tours can also be arranged. 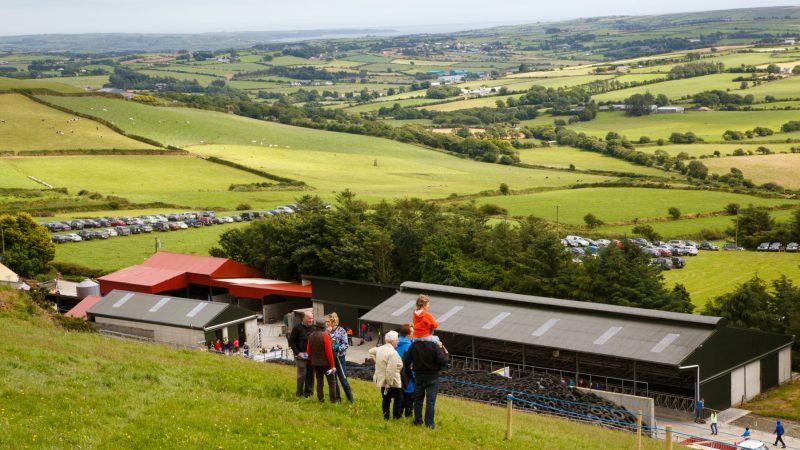 Just get in touch to start planning your visit!